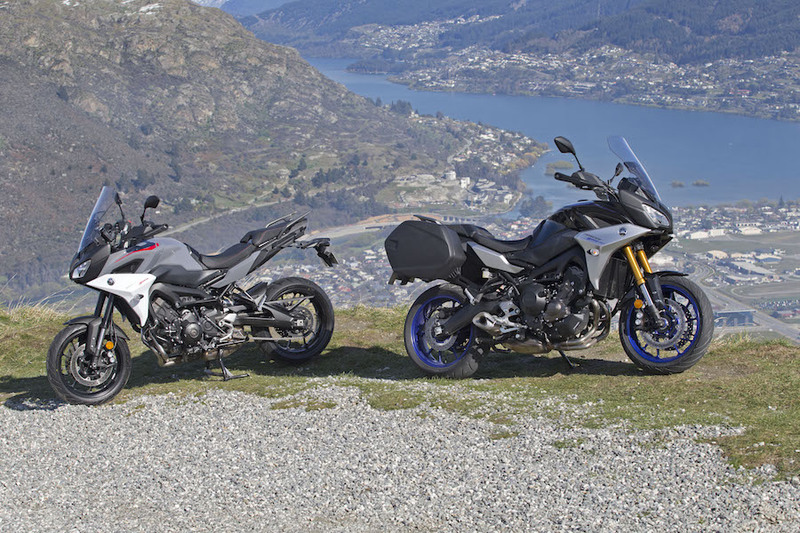 The sports-touring segment contains such a wide variety of motorcycles that it’s difficult to believe everything within it comes under the one banner. 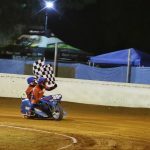 The rise in popularity of nakedbikes and adventure bikes has seen a sports-touring motorcycle become whatever a manufacturer wants it to be. On one side of the ledger you will find machines which are little more than sportsbikes with panniers. On the other side are bikes skirting the edges of soft off-road adventure. 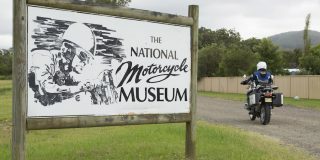 One thing all sports-touring models should have in common is the ability to deliver sportsbike-style performance while soaking up vast kilometres in comfort, be fitted with a set of panniers to carry whatever you require for a few days on the road and have a screen to protect you from the elements. 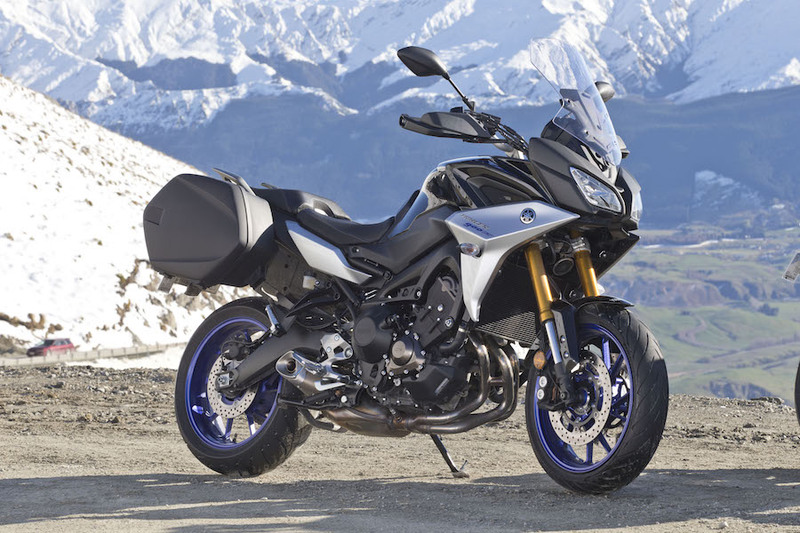 In 2015 Yamaha widened its sports-touring reach with the launch of a triple cylinder MT-09-based machine fitted with a touring kit and a few touring upgrades; it was christened the Tracer 900. 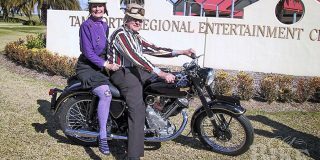 Its brief was to prove sports-touring could also mean light and agile. Now, three years later, it’s time for the model’s first update and the introduction of the up-spec GT model. 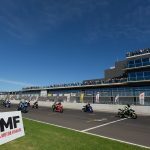 On paper, the new Tracer 900GT looked like a possible AMCN Motorcycle of The Year finalist, so I flew to New Zealand and met up with a few mad Kiwis to take part in the Australasian launch of the new model which has just gone on sale in Australia. 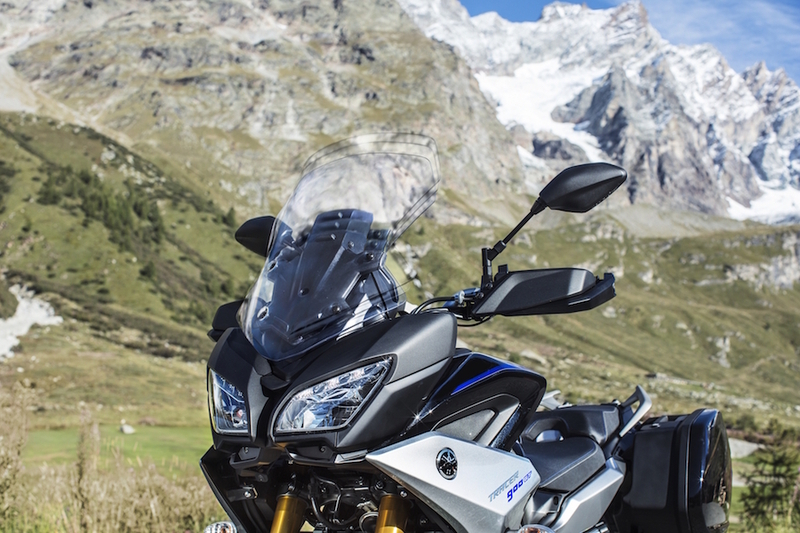 Since it first arrived in dealerships in 2015, Yamaha’s Tracer 900 has proven that despite the current surge of interest in adventure bikes, traditional sports-tourers are still hitting the mark with buyers. 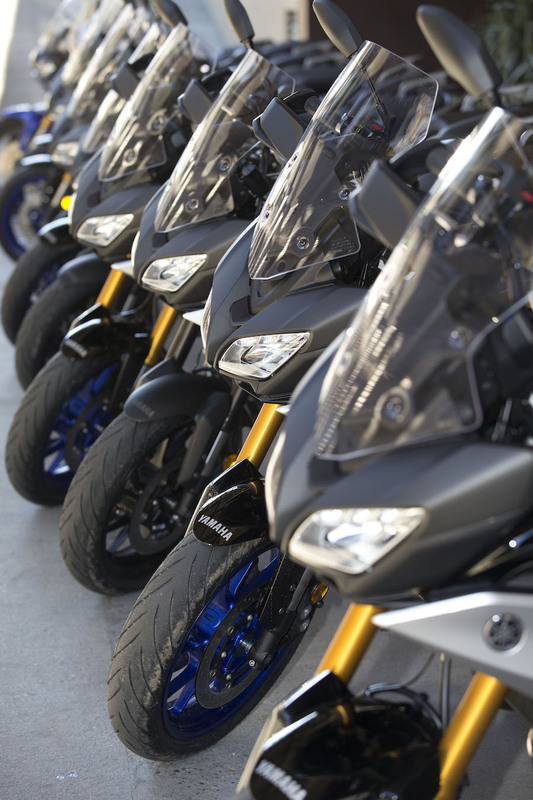 Yamaha has sold an impressive 30,000 Tracer 900 models during that time, resulting in the sports-touring segment is now its second largest. And because the base Tracer formula is still fresh and working, it been a case of evolution instead of revolution for the new model. Its first major upgrade has seen a few of the model’s shortcomings addressed, and the good stuff retained; these include a bloody good ride and excellent value for money. 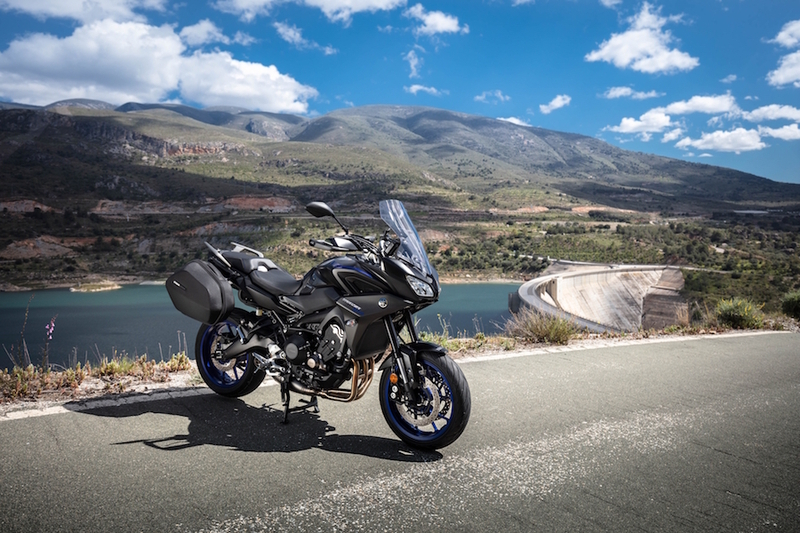 Yamaha has also introduced the optioned-up GT model which adds a premium level reminiscent of the way the MT-09 and MT-10 models now have an SP version. The 847cc triple-cylinder engine is unaltered, producing 84.6kW and 87.5Nm and the well-sorted chassis, with its reasonably-sporty geometry of 24 degrees of rake and 100mm trail, has also carried over but with the addition of a 60mm longer swingarm. 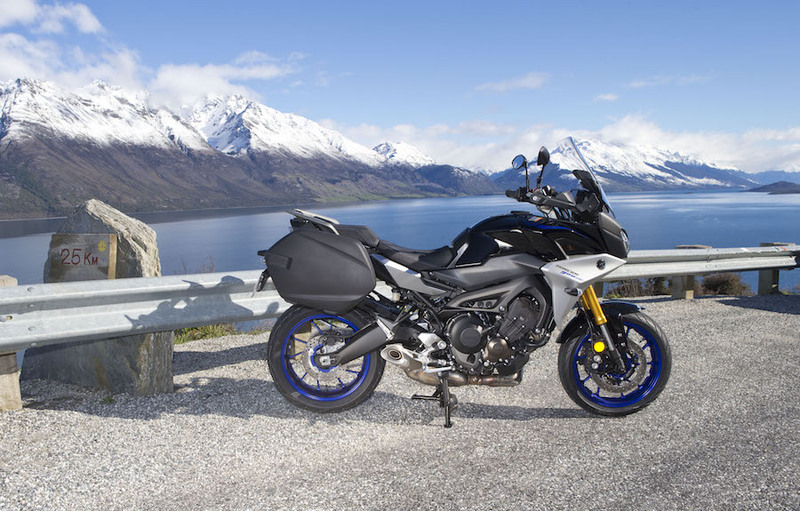 This is where Yamaha believes it can reduce the slight freeway-speed instability some owners of the first-gen Tracer 900 experienced when fully loaded with luggage. 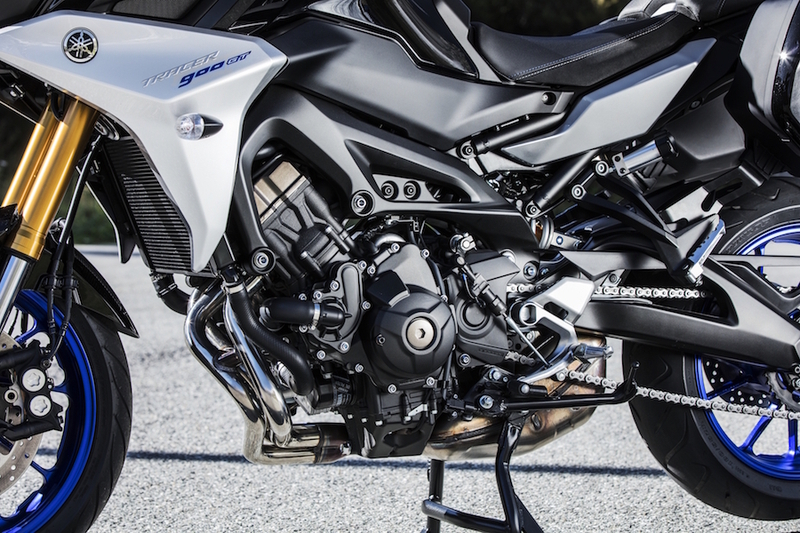 Yamaha has also integrated the pannier mounts onto a revised tail unit to ensure an incorrectly fitted or lose pannier hangar does not lead to unwanted wobbles. 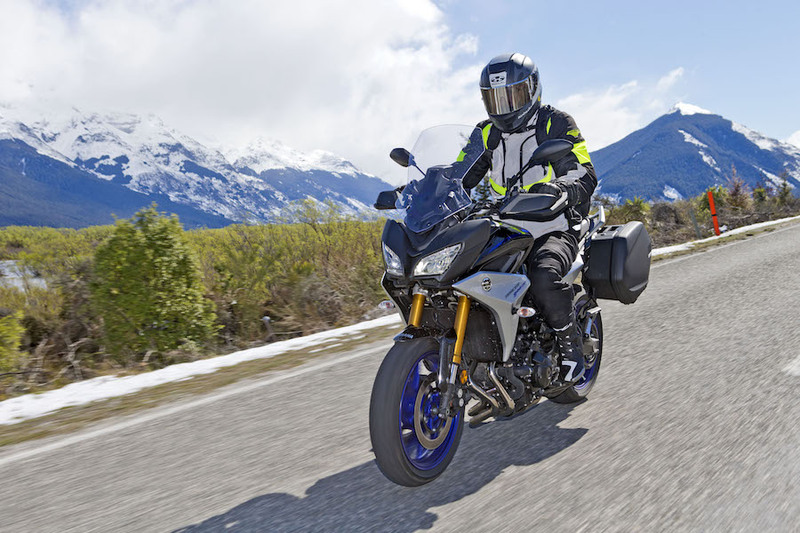 The 22-litre hard case panniers are an optional item in the base Tracer 900 and standard equipment on the GT model and while they’re a decent size, they’re are not quite big enough to take a full-face helmet. 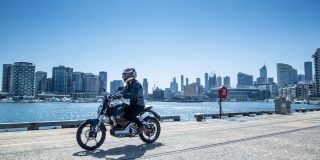 Visually, the most notable change between the old and new model is at the front where the restyled fairing carries a larger, screen now with 50mm of adjustment. And while it’s not yet an electrically adjusted affair, it does away with the fiddly system used on the previous model; another tick for the upgrades. The reshaped handlebar is 16.5mm narrower, and together with reshaped handguards, the overall profile of the bike has decreased by 100mm making lane filtering a little easier. The mirror stems have been increased by 30mm, so taller riders are no longer looking at a reflection of their own arms and the seat, which has been widened slightly courtesy of a new sub-frame, has 5mm of additional padding. These changes may not sound like much, but the added comfort was noticeable during our long day in the saddle. I could effortlessly slide my body forward to the tapered tank section of the seat for the twisty sections and move back to the wider part in the centre of the seat for the highway sections. The Tracer’s rider triangle suited me to a, er, tee, with a comfortable reach to the handlebar and plenty of leg room courtesy of a healthy seat-to-peg length and well-positioned foot controls, and it was only towards the end of the day, on the home stretch, that seat began to get a little uncomfortable. The seat remains adjustable with an 850mm to 865mm height range, and the pillion’s peg hangars have been extended by 33mm, with a larger grab-rail fitted for further comfort for the passenger, too. So far, so good, but there was an area the original Tracer copped some criticism which remains unchanged on the standard model – its suspension. I say some criticism because I’ve met just as many Tracer owners who rate the plush suspension highly, as I have those who yearn for something sportier – that’s the sports-touring market for you. The new Tracer 900 has retained the same preload and rebound adjustable fork and preload adjustable shock as the outgoing model. But for those who feel they require more support can now head to the GT section of the showroom. 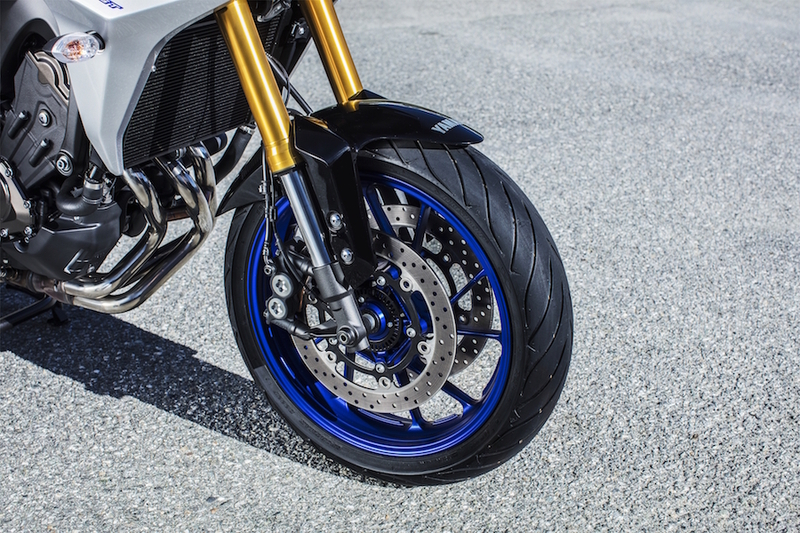 The upgraded KYB suspension on the GT has been designed to offer a sportier ride courtesy of a fully adjustable fork (compression and rebound separated between the two legs) and an up-spec adjustable rear shock with a remote preload knob for easy adjustment. Visually, the GT differs from the standard model with the addition of pannier bags as standard fitment (integrated pannier hangars are standard on both models), GT-only Midnight Black and Phantom Blue colour scheme (Nimbus Grey is available on both models), and a full-colour TFT dash. And it’s the new dash that provides the GT with a more premium feel over the base model. As soon as you turn the ignition on the bright, colourful display visually elevates the GT above the standard Tracer. It’s clear, uses an intuitive thumbwheel interface, and shows loads of info without becoming cluttered. Despite the ambient temperature sitting barely above zero degrees, and plenty of snow on the ground, there are few places better than New Zealand’s South Island to thoroughly test a motorcycle. Once aboard the Tracer, the seating position impressed, and as soon as I thumbed the starter I was happy to learn Yamaha hasn’t made any changes to the sweet triple-cylinder CP3 engine. The first MT-09 I ever rode had a snatchy throttle, the next not so bad, and my first ride on the original Tracer 900 somewhere in the middle, each seems to have a personality of its own. 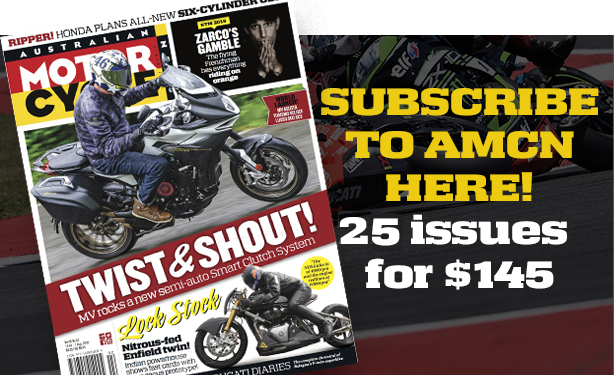 The A,B and standard riding mode selections remain, and the moment I pulled away on the base-model Tracer 900 for the first part of our ride I was reminded just how spirited and torquey Yamaha’s triple is. 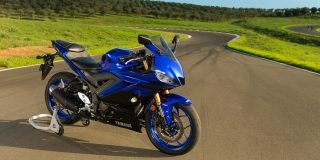 While not mentioned, it feels as though Yamaha has altered the fuelling in an attempt to eliminate the model’s now trademark jerkiness at throttle opening and low revs. The snatchiness has been replaced with a slight dull patch at throttle opening, but performance remains very much on the sporty side of the ledger. You only need to ride to the end of the street in Queenstown, and you will find yourself on a glorious, twisty strip of bitumen surrounded by views that take the brain of a city-boy time to adjust to. The sweeping roads will entice any rider to make the most of the opportunity, and we were no different. At a moderate pace, the base-model Tracer 900 was right at home, but once pushed a little harder through the twist and turns on the road to Glenrochy, the suspension began to reveal its softer side, and not in a good way, with noticeable fork dive under braking, and rear-end squat under heavy acceleration. 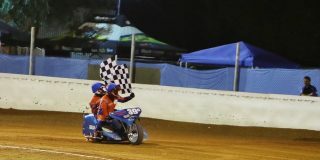 The result was a tendency to run a little wide on corner exit if I attempted to get on the throttle with too much eagerness. As the suspension adjusters require the tool kit, and our time on each bike was limited, I was unable to play with the suspension to see if it could be set up a little more how I like it. Swapping to the GT model my hands were thawed by the super-warm heated grips, allowing me to feel the improvements offered by the GT’s upgrades. The additional $1500 investment buys you panniers, a quickshifter, cruise control and a TFT screen, but it’s the upgraded suspension that makes the biggest difference. Even with its factory settings, the fully adjustable 41mm KYB fork and upgraded shock – adjustable for rebound and preload – makes the bike feel firmer and more planted, and there is still plenty of adjustment left for fine tuning. Where the standard model’s plush ride was evident throughout t New Zealand’s twisty Crown Range, the GT felt solid and sportier, offering a better feeling of connection with the road and an increased willingness to remain on its line. It’s not that the base model Tracer 900 is a bad bike, far from it, it’s just that the upgraded suspension on the GT makes you feel like you are riding a different bike, and because the TFT dash is unique to the GT model, the premium feeling is enhanced. The size of the switches makes the well-placed switchblocks easy to manipulate with a gloved hand. The cruise control (GT only) is easy to set via a large rocker switch within easy thumb reach on the left, next to the switch for the three-level traction control (one, two or off), which can be adjusted on the fly. On the base model, the traction control is adjusted via a button located on the side of the LCD screen, and the rocker switches for the GT model’s TC and cruise control are still located on the left switch block, but they do nothing. It’s the same for the menu switch for the non-existent TFT screen. It’s a shame Yamaha could not provide model-specific switchblocks. 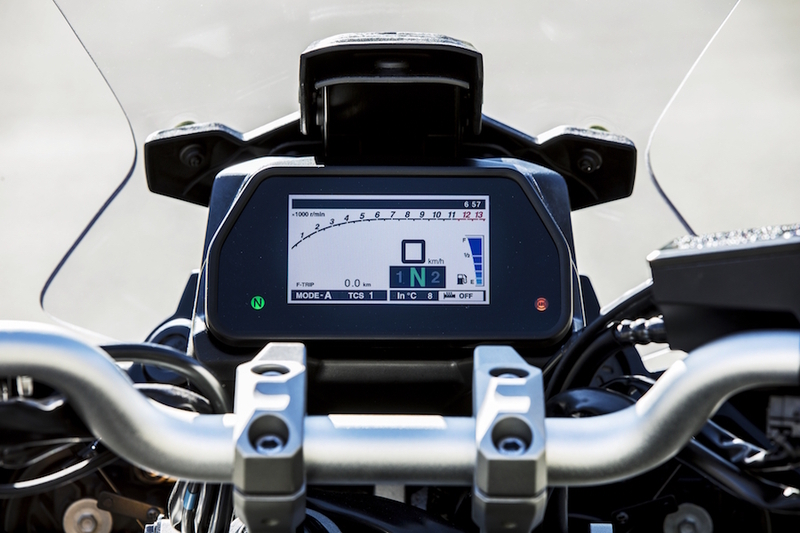 The thumbwheel on the GT’s right side is used to navigate the TFT screen, turn on the heated grips and switch between the riding modes, whereas the old-style A-STD-B slide-switch is used on the standard machine. 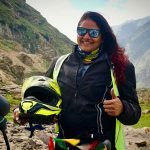 If you’re going to be doing a bit of cold-weather touring, you will bless the standard-fitment handguards which stop the blaring heat generated by the heated grips from dissipating completely. The heated grips generate so much heat, I spent most of our snowy ride with the grips set to low, and when I rode the optioned bike with the heated comfort seat, it was heaven. The adjustable screen is easy to slide up and down while riding, but with only 50mm of movement, it was difficult for a tall bloke like me to distinguish any difference between the two positions. The taller aftermarket screen I tested offered better protection, and that would need to be on my shopping list. 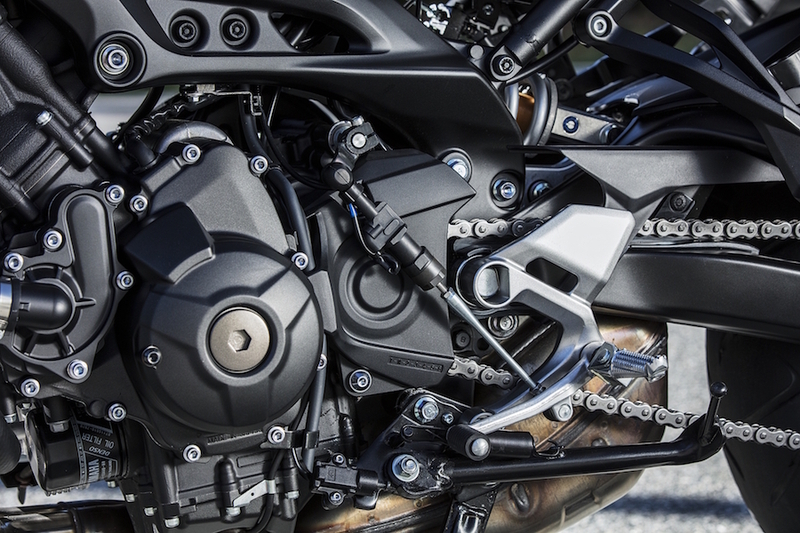 The power from Yamaha’s 847cc crossplane triple-cylinder engine hits the sweet spot between middleweight and big-bore bikes. It’s got more than enough poke to blast you from to a standing start, through every gear via the excellent quickshifter (up only) and past the 200km/h mark while still pulling; and it will howl a lively, though slightly muffled, sound while doing so. There’s no sudden spike of power in the high revs threatening to fire you into the scenery, just a nice even surge that begins to flatten at 10,000rpm where you feed it the next gear without so much of a flinch on the throttle hand. A warning for those who enjoy surfing the power and sound that’s on tap high in the rev range; it’s a fun place to hang out but watch your fuel gauge. I was the only rider to run out of fuel, stranded a good 40km from the nearest servo where everyone else had comfortably made it. Things that bugged me included the location of the pillion footpegs; not as the pillion, but as the rider. I like to ride on the balls of my feet, and I also have a size-11 hoof, so the heel of my boot was knocking into the Tracer’s new 33mm lower pillion-peg. Thankfully, removing the pillion pegs is a five-minute job requiring an Allen key. The other was the side stand. Getting hold of it with the heel of my boot required me to first flip the rider peg up with my boot so I could get my heel onto the tab so I could push the stand down. The standard Tracer 900 and the GT are the same bikes under the skin. 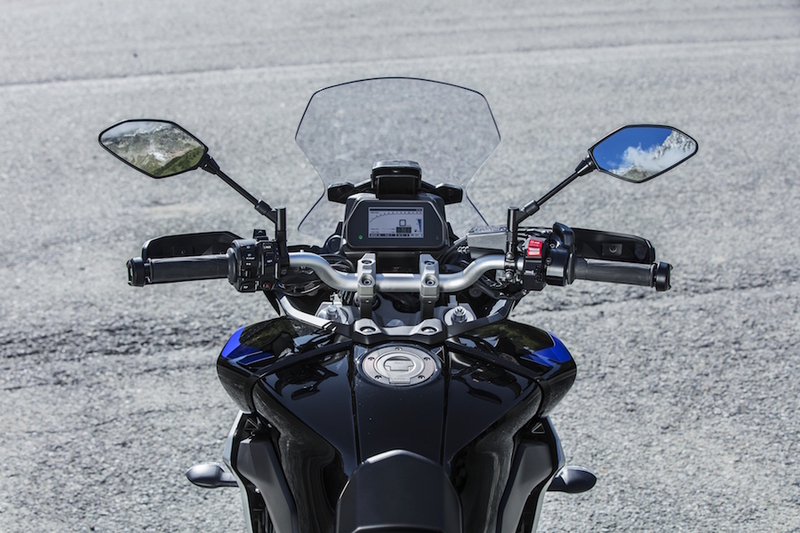 For an extra 1500 bucks ($15,499 plus on-road costs versus $16,999), you get the GT’s TFT dash, cruise control, quickshifter, panniers, heated grips and suspension upgrades. For me, going for the GT is a no-brainer. The overall package appears to offers better value for money, and when the standard Tracer 900 has always been excellent bang for your buck, that says a lot. 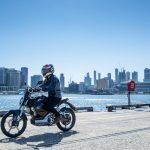 Other may prefer the softer ride of the standard Tracer and choose to fit the optional 20-litre hard panniers ($917.71), or even the slimmer 15-litre soft panniers ($722). 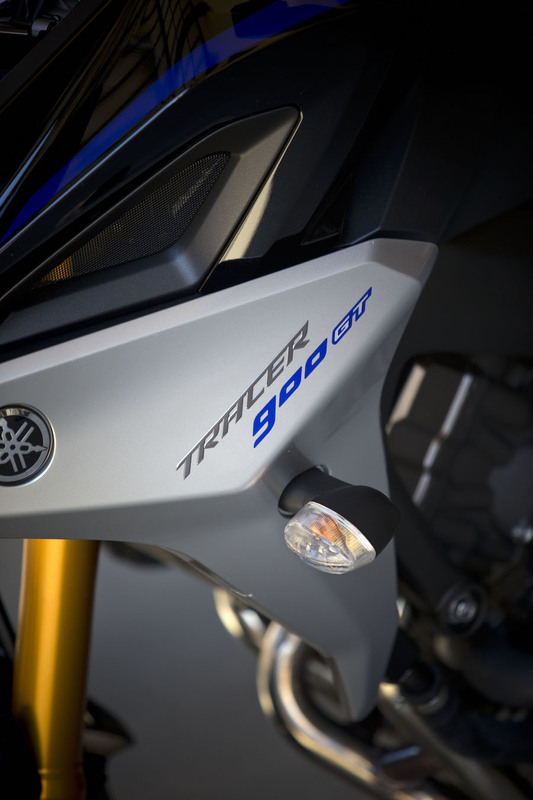 The slightly updated base-model Tracer 900 has been designed to attract new buyers, there’s no need for current Tracer 900 owners to upgrade, but the GT model? That’s certainly going to tempt a few of the current Tracer 900 faithful. It takes the Tracer’s excellent value-for-money qualities up another notch. The Tracer 900GT is Yamaha’s pimped-up Tracer 900. Splashing out an additional $1500 gets you all the good stuff on the base model plus a full-colour TFT dash to replace the LCD unit, panniers as standard, heated grips, cruise control and an up only quickshifter. The most significant upgrade is the fully-adjustable KYB fork, and a new rear shock that’s adjustable for rebound damping and preload via an easy-to-reach remote adjuster knob. In addition to a decent blanketing of snow, the roads around Queenstown were covered in slippery grit, but the GT offered excellent feel and feedback, allowing the test team to push on and grind down the hero knobs on the footpegs. One area that didn’t require an upgrade – so didn’t get one – is the twin 298mm discs and four-piston callipers which look after braking duties up front. They offer a good solid feel at the lever, more than making up for the slightly vague feeling from the rear single 245mm disc and single-piston caliper. The dumping of snow the Queenstown region received just prior to our ride kept ambient temperatures well down. The heated comfort seat was a godsend, especially when combined with the GT’s standard heated grips. The redesigned adjustable screen on the new Tracer does a great job of shielding the rider against the elements, but if you plan to punch out big-kilometre runs, the optional high screen is worth the investment. The additional $1.5K outlay for the titanium Akrapovič system is a big one, but once you hear the triple-cylinder with the system fitted, you’ll be sold. The CP3 engine will also breathe and perform better and there’s a generous weight saving to be had.